BIOSYNEX manufactures and commercializes rapid diagnostic tests (RDTs). The company has reached a leader position in this marketing by rapidly diversifying its product offering. 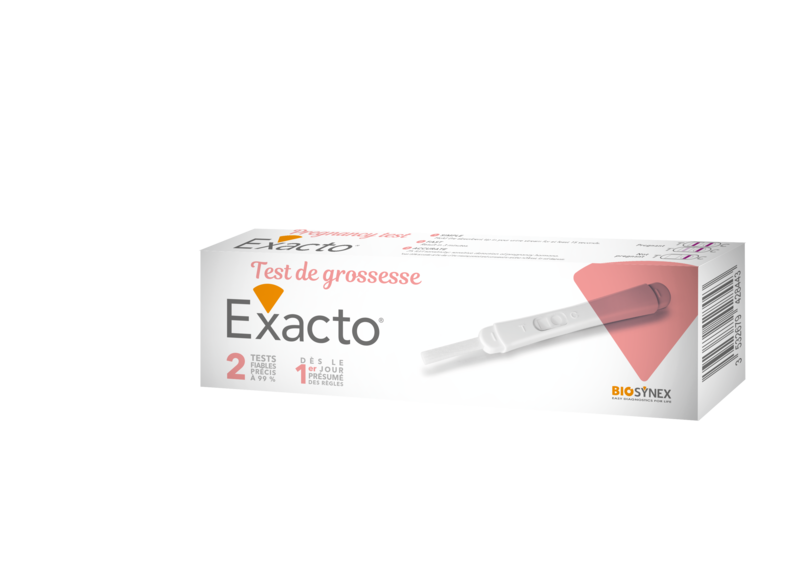 As an essential partner of pharmacies and drug stores, BIOSYNEX specializes in self-diagnosis with a range of pregnancy tests, ovulation tests, urinary tract infection tests, screening, etc. Its savoir-faire in RDTs covers pharmacological tests such as influenza A and B (INFLUENZATOP®) and Group A Streptococcus infection (Streptatest®). BIOSYNEX has also developed its expertise in self-measurement by designing and distributing a complete range of thermometers (frontal or auricular, with or without contact) and blood pressure monitors (armband or wrist) for pharmacies. With a strong desire to meet all the demands of pharmacies, Biosynex offers deep product ranges from the simplest products to the most sophisticated and high value products (e.g. bluetooth connected sphygmomanometer). As the leader in rapid diagnostic tests (TDRs), BIOSYNEX draws on its expertise with health professionals to offer the general public a range of products bringing comfort and safety in everyday life through the MedicAid® brand. MedicAid® has become the #1 brand for pregnancy tests in large retailers. Today, MedicAid® claims more than 2 million consumers who have trusted the brand by using one of its pregnancy tests. Innovation and price-quality ratio are an integral part of MedicAid® DNA. It is with the same attention that the brand continues its development by offering not only self-measurement products such as blood pressure monitors and thermometers, but also a whole range of first aid products and first aid kits.